Babu Goginen is an Indian Humanist, rationalist, and human rights activist, who served as Executive Director of the International Humanist and Ethical Union (IHEU). He is one among the 16 contestants of Bigg Boss Telugu Season 2 (2018), which is host by Nani. 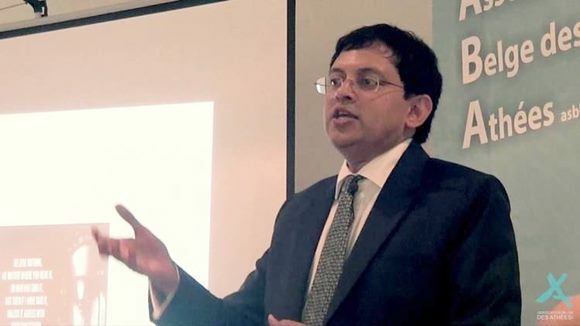 Check out below to know more about Babu Gogineni Biography, Wiki, Bigg Boss, Caste, Age, Family, height, husband and more. Who is Babu Gogineni ? Babu Gogineni is another popular contestant of Bigg Boss. 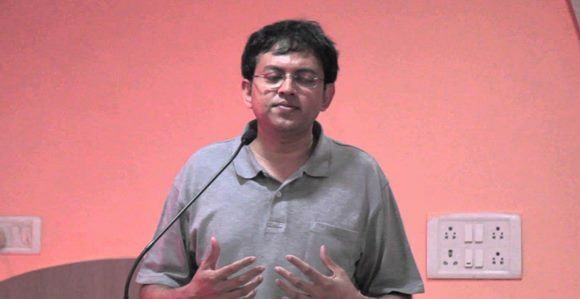 Babu Gogineni was born on April 14th, 1968 in Hyderabad. Babu Gogineni graduated from Nizam College in Hyderabad. During his young age, Gogineni interested in the French language. He excelled his language skills and become certified young French language teacher in his young age. During his young age, he contributes his interest in rationalist and humanist movement. Then he joined Indian radical Humanist Association as Joint Secretary. He continued his work on activism with multiple organizations. Notably, he appointed as the Executive director in IHEU (International Humanist and Ethical Union). 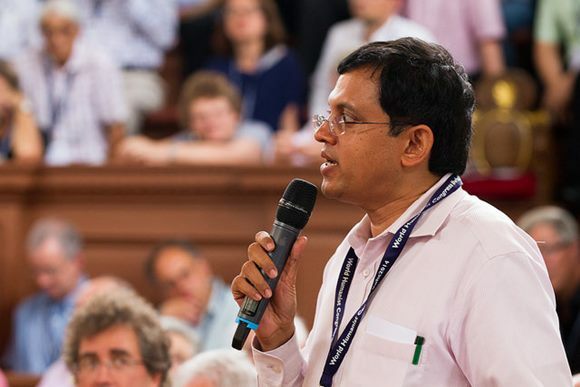 Apart from activism work, Babu Gogineni worked as TV host for the TV series “The Big Question with Babu Gogineni” show which primarily focuses on Humanist perspective on science and civilization. He also presented his speech on Championing the Light of Reason at TEDx Hyderabad. Babu Gogineni also wrote a book named International Humanist and Ethical Union: 1952-2002 (Past Present and Future). Babu is one among the 16 contestants of Bigg Boss Telugu season 2 (2018) which is host by Nani and the show telecast in Star Maa Television. Featuring in debut reality show along with celebriries will give him new experience. According to the source, he is the oldest person inside bigg boss telugu house for season 2. How to Vote for Babu Gogineni in Bigg Boss Telugu? – Give missed call to < Nuber to be updated > for cast your vote for Babu Gogineni. – For online voting, Go to Google.co.in and enter ‘bigg boss telugu vote’ and select Babu Gogineni when he nominated for elimination. Login to your gmail account and complete submission. Here completing updates about Babu Gogineni Babu Gogineni Biography, Wiki, Bigg Boss, Age, Caste, Family Details. Check out below for more celebrity biography details and latest news update in scooptimes.com.